Iron Man Gadget Charger: a beautiful gadget charger with a built-in 4000mAh battery. It is portable and has light and sounds. The mute button is a nice touch. 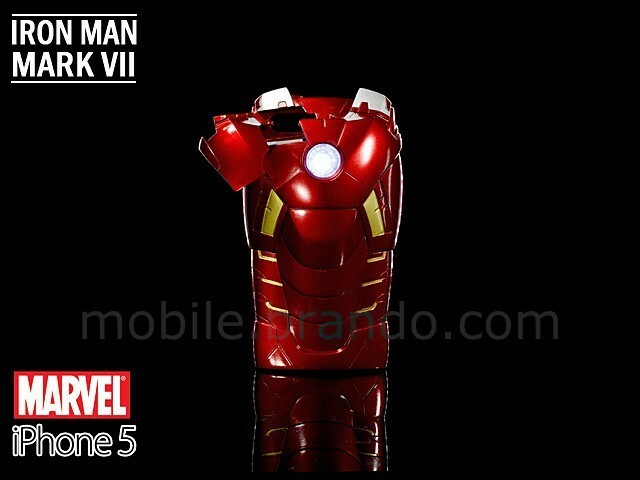 iPhone 5 MARVEL Iron Man Mark VII Protective Case: one of the best looking Iron Man cases. 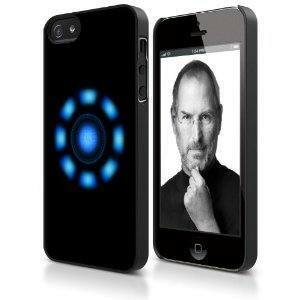 It is a hard protective solution for your phone with an LED-lighted Arc Reactive. You can still take pictures when your phone is inside. Iron Man Chara-Cover: lets you dress up your iPhone 4S in Iron Man colors. This is a 2 piece hard shell phone case with a camera opening. 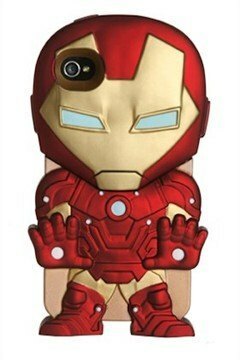 Iron Man Heart Case for iPhone 5: a simple aluminum case with Iron Man’s heart symbol on it. It provides scratch protection too. 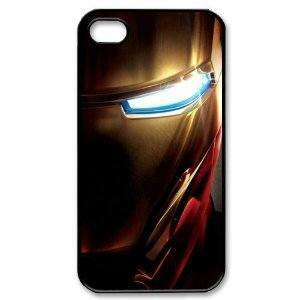 Iron Man iPhone 4/4s Case: a simple but good looking case for your older iPhone. 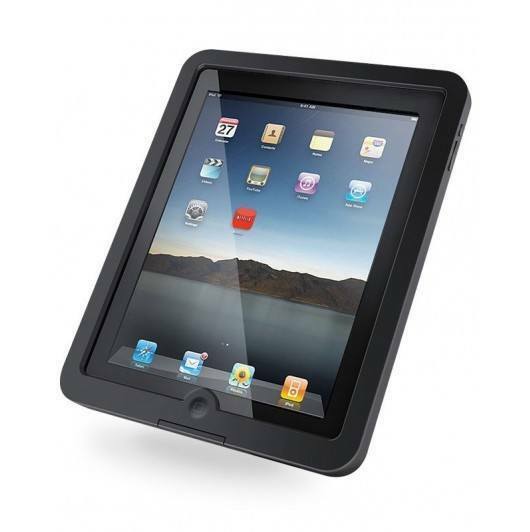 It is made of plastic but protects your gadget from shocks and scratches. eKids Marvel Avengers Speaker: a cute speaker for your mp3 players. 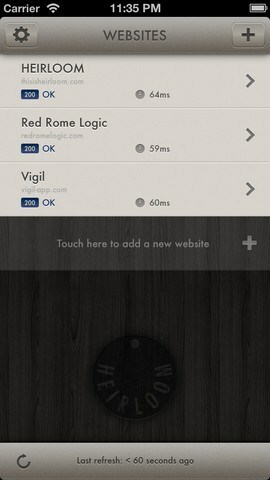 It is available for 3 characters. 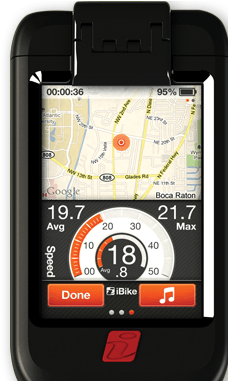 It has a built-in rechargeable battery and works for more than just your iPhone. 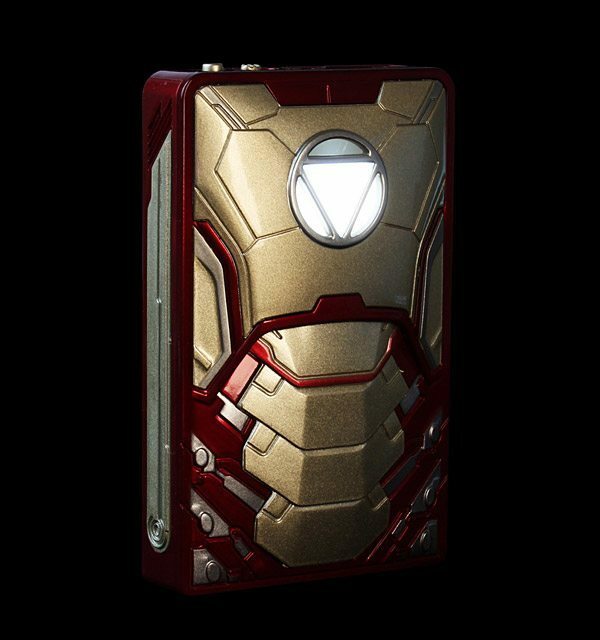 Which one of these Iron Man iPhone accessories do you find the most impressive? Please share your suggestions below.